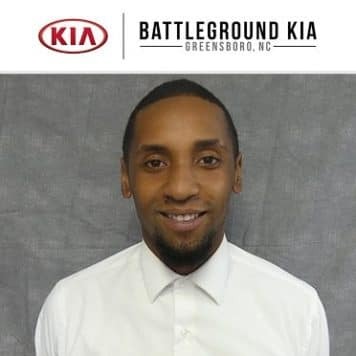 Kelvin Alexander has been in the car business for 4 years now. 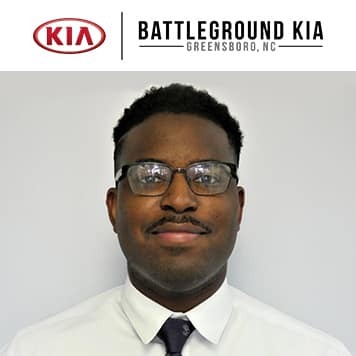 He is a cool, calm, collected guy that will do his best to advise his customers on best choices when it comes to vehicle selection. When he is not working he is either skateboarding, hanging with friends, listening to music, playing guitar, piano, barbering, or playing play station. 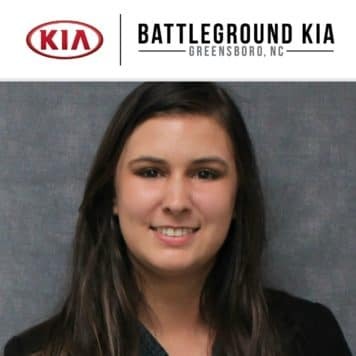 Nico Rivera was born in Connecticut, raised in Greensboro North Carolina. He is a people person and has been in the customer service industry for 5 years. He loves cats and cars. 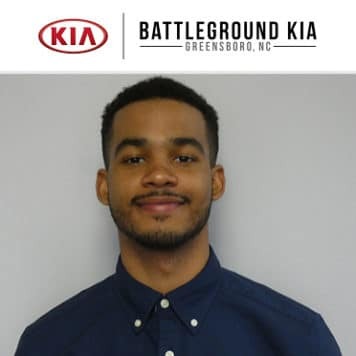 One of the brightest and most easy-going people you could hope to meet, Jose Vasquez is always here to help. 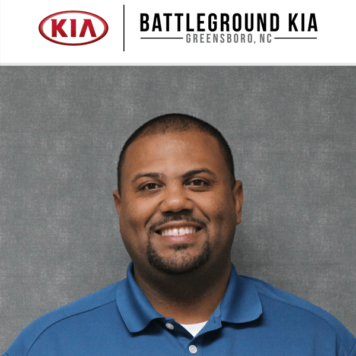 With experience serving customers internally as well as externally, Jose knows what it takes to make everyone happy, and he’s never afraid to do what it takes to make it happen. Tyrell is married to basketball. He is a terrible swimmer and a brilliant dancer. 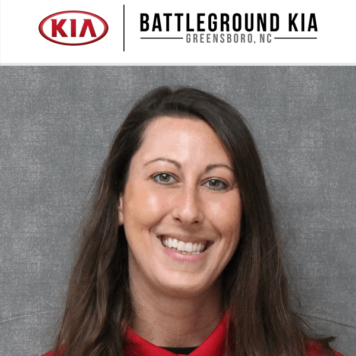 Cameron Pollard is a 24 year old North Carolina native from the small town of Princeville, NC. 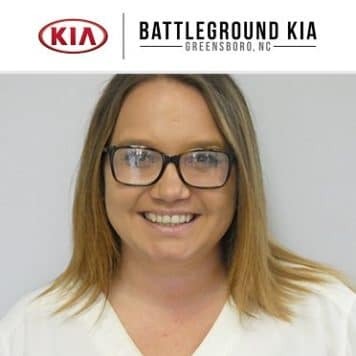 She has been in customer service and hospitality industry for 5 years. 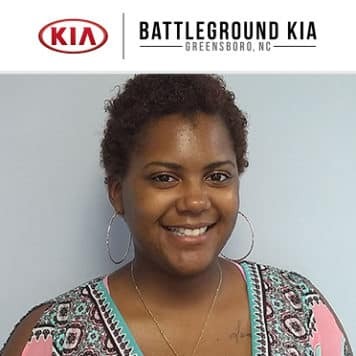 Now with her transition from food service management into car sales, she plans to use her exceptional servicing skills to help all of her customers get the ride and experience that they deserve! 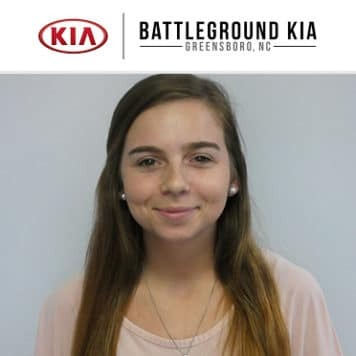 In her free time she enjoys yoga, gardening, riding bikes, and cooking. 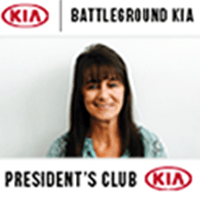 So come and #GetCruisingWithCam and you may leave the dealership with both a car AND a cookie! Her top priority is helping YOU. 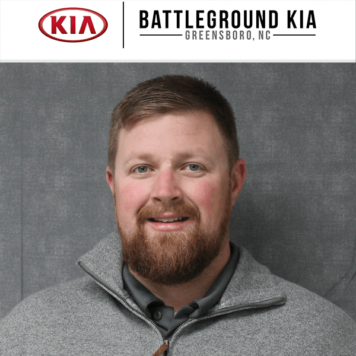 He was born and raised in Burgaw, NC. 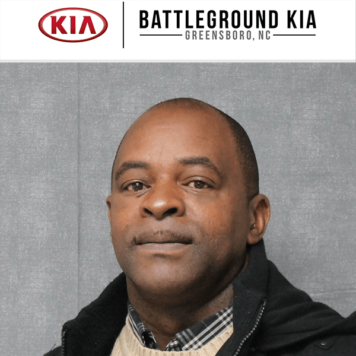 Ernest Andrews comes to Battleground Kia excited and ready for new experiences. 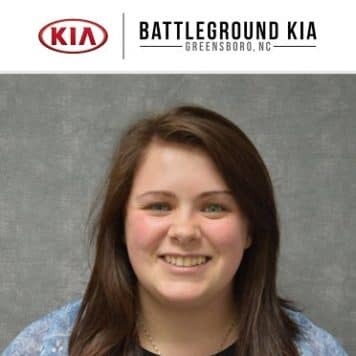 Ernest Graduated from the University of North Carolina at Pembroke in 2015. 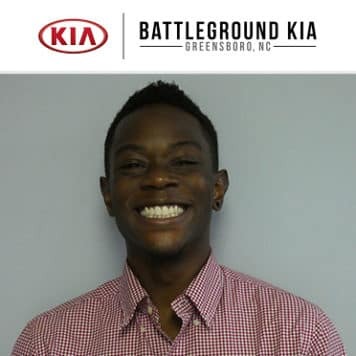 He is very excited to be apart of the Battleground Kia team and is ready to begin his journey. 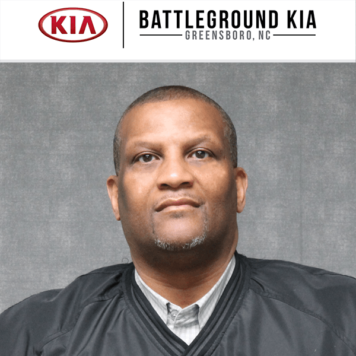 Malphus Broadnax was born and raised in Stoneville North Carolina. 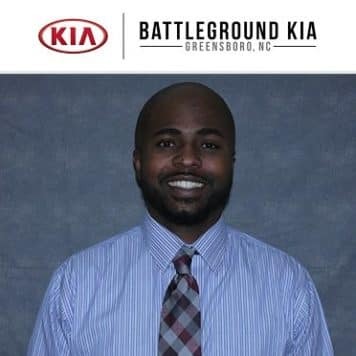 He attended Rockingham Community College and studied Marketing Sales for 2 years. 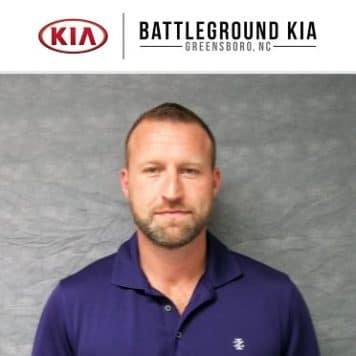 He has been selling cars for the last 4 years. Being 24 years of age, in his free time he enjoys collecting shoes, going out with friends, four-wheeling, & spending time with his family (especially his niece)! David is from Pittsburgh, Pa. 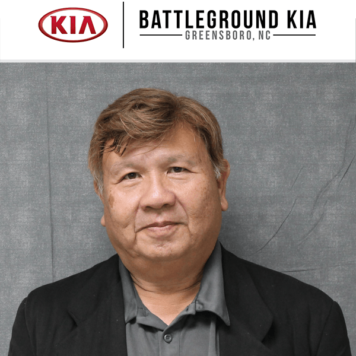 He has lived here in Greensboro, Nc since 2014. He loves to hang with his wife and kids and watch the Pittsburgh steelers play. 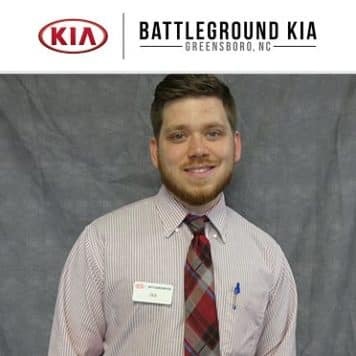 His goal is to put a smile on the faces of customers on a daily basis. 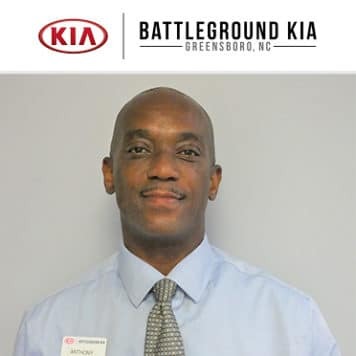 Hospitality and customer satisfaction are his goals while helping every customer find their next new or used car! 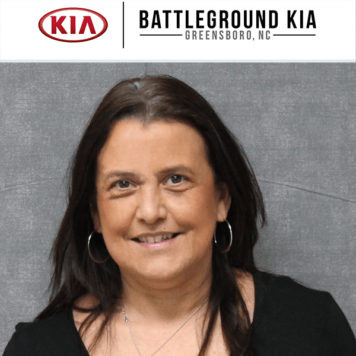 Vermont have been with Battleground Kia since March of 2014. Previously he was in the furniture business for 35 years. He graduated college in the Philippines majoring in Business management and took up his masters in Business Management. Prior to getting into the furniture business, he worked for four years as a business consultant with SGV &Co., an affiliate of Pricewaterhouse Coopers. Ryan was born in Jamaica moved to Texas at 7. Then he moved back to NC in 2005. 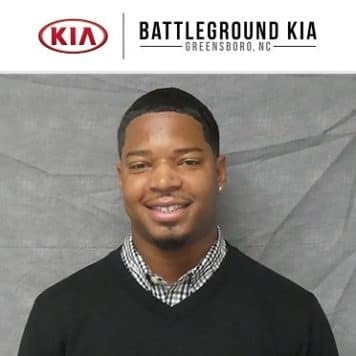 He graduated from Western Guilford high school in 2009. Then Ryan graduated from NCCU with his associates degree in criminal justice on 2011. 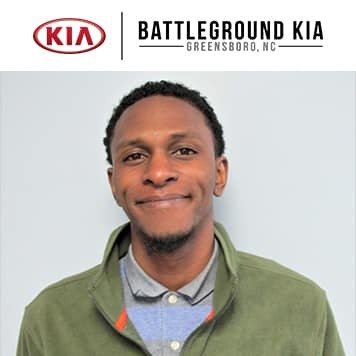 Calib Reinhardt is 23 years old and has been in customer service for the majority of his career from serving tables at a restaurant to indoor and outdoor sales. 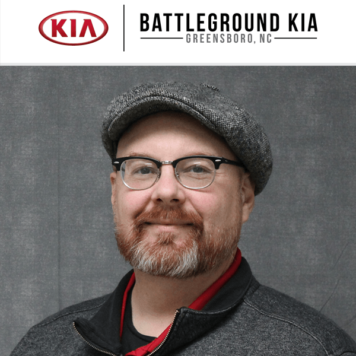 All of that has led him here to Battleground Kia. He was raised in a small town named Lattimore. 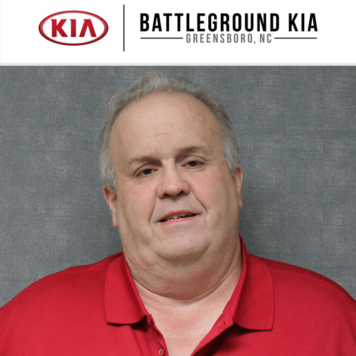 He played many sports growing up and has always enjoyed a great laugh and a good time. He was raised by a hard working family where work ethic and respect was always at the top of the list. 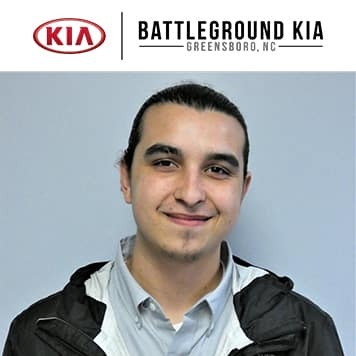 In his free time, Calib enjoys fishing, the outdoors, and a good movie or video game from time to time. 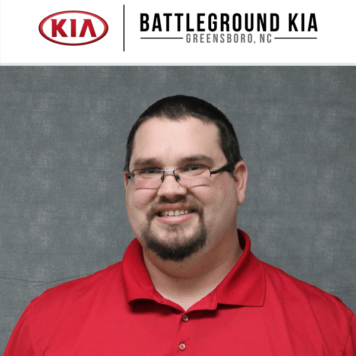 Eric Striblin has been with Battleground Kia for 5 years. 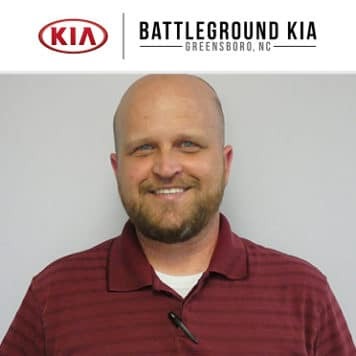 He lives in Asheboro, NC, and loves helping people with their car needs. 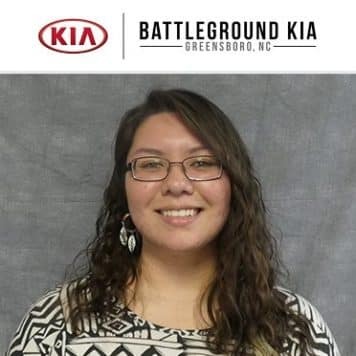 Dawn is 24 years old, born and raised in North Carolina. 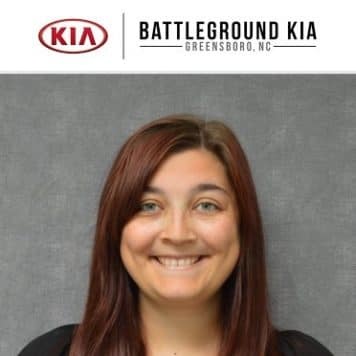 She moved to Greensboro from Asheville, NC in December of 2016. 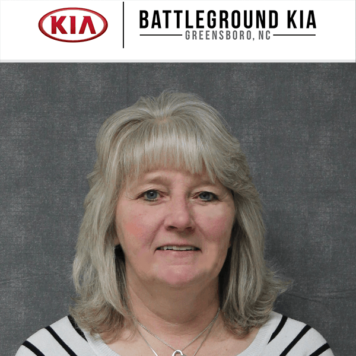 Dawn enjoys being outside whether its hiking or running, she’s always enjoying the fresh air. 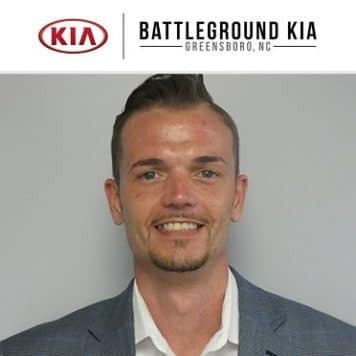 Eric Graham is 28-years old born and was raised in the state of Virginia. 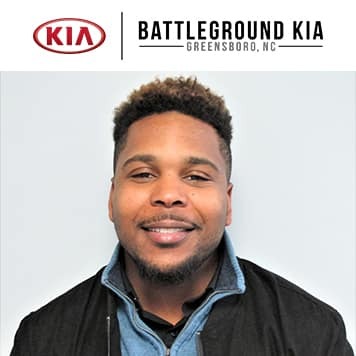 Eric moved to North Carolina to attended Winston Salem State University where he became a member of Kappa Alpha Psi Fraternity Inc. in 2012 and acquired bachelors in Recreational Therapy in 2014. While in college he also served in the Military as a member of the United State Army Reserves. 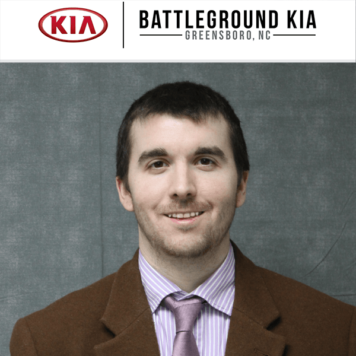 Eric has been selling cars for a little over 3 years here in Greensboro, and thoroughly enjoys it! 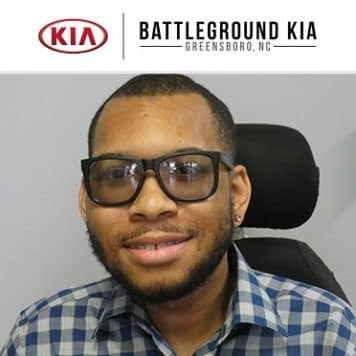 He is currently residing in Greensboro NC and in his free time he loves outdoor activities, watching movies, and engaging in anything that has to deal with music!